A cozy place to live and work takes the bluster out of winter. We keep heating equipment working great. Many people do not realize that proper installation maximizes heating efficiency. Even the most costly and advanced heating equipment cannot function well if it has been installed improperly. 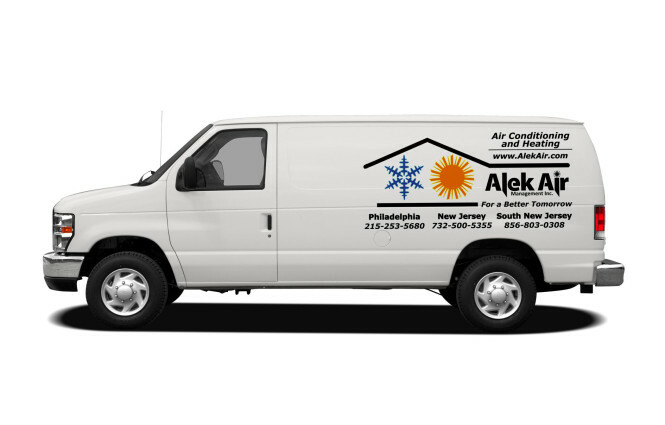 Alek Air furnace and central heating system installers are recruited and selected from among the very best technicians. We choose only the professionals whose obsession for perfection matches our own. Then we further train them to our internal specifications and build upon their level of expertise with ongoing training as the technology and science of home heating evolves. Our technicians custom select and fit each heating system to your home so that you get all the heat you need without spending too much. 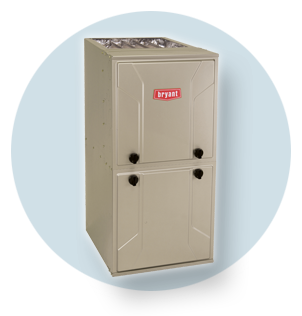 We can help you select from the wide array of propane furnaces, heat pumps, gas furnaces, boilers, air handlers, stand-alone units, and whole-home heating systems. We carry only the top brands: York, Crown, Fujitsu, and Weil-McLain. 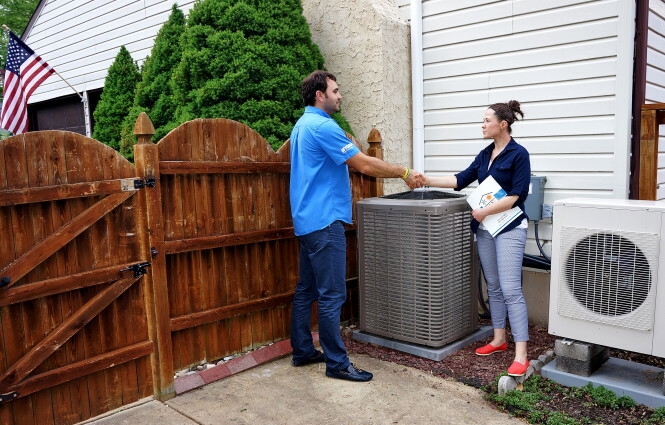 These brands represent the standard in high efficiency, which can save you untold dollars in heating expenses. 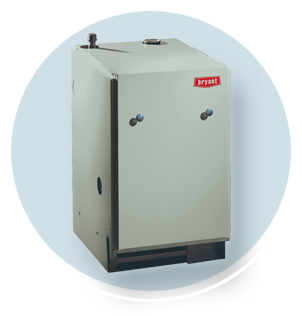 Leading furnaces, like the York units we sell, can convert over 90% of the gas consumed into heat, far exceeding the federal government's mandate for new furnaces of a 78% AFUE minimum efficiency level. Of course, even the best heating system does experience wear and tear. Our technicians are trained to repair furnaces and heating units as needed, including emergency and non-emergency calls. We also offer heating system maintenance and tune-ups. 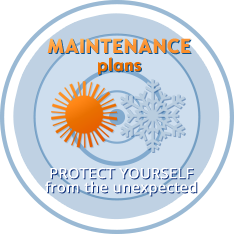 Our maintenance plan can help you know what your cost will be to avoid unexpected expenses. 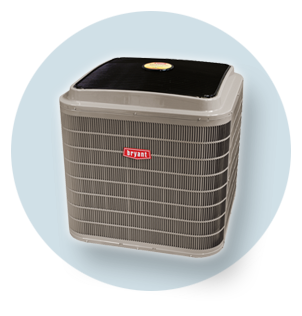 We stock our trucks with a full line of parts and supplies for all types of HVAC systems. That way, you won't be left with hours of downtime while a technician hunts for parts all over town. We provide upfront pricing for all repairs, so you won't face any surprises. We also offer money maintenance and parts and labor plans that can save you money on the rising cost of repairs. Our service scope includes jobs large, small and in-between. We serve residential and commercial properties in the Montgomery County, Bucks County and Philadelphia, PA areas, Central and South Jersey.